Pioneers in the industry, we offer rapeseed honey and canola honey from India. Rapeseed is also known as canola and is a great crop for bees. 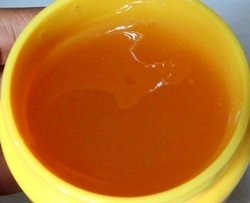 The honey is rich in fructose and crystallizes very quickly. With the team of experts we are able to extract the quality honey and deliver it on time. 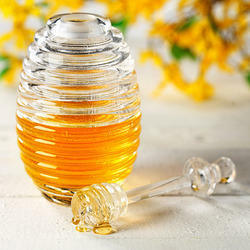 We are considered as one the leading traders, exporters and suppliers of an excellent quality Canola Honey . Offered extract is extracted from the Canola Seeds and then processed under the guidance of our skilled professionals at our vendors' well-cleaned manufacturing unit. Looking for Canola Honey ?